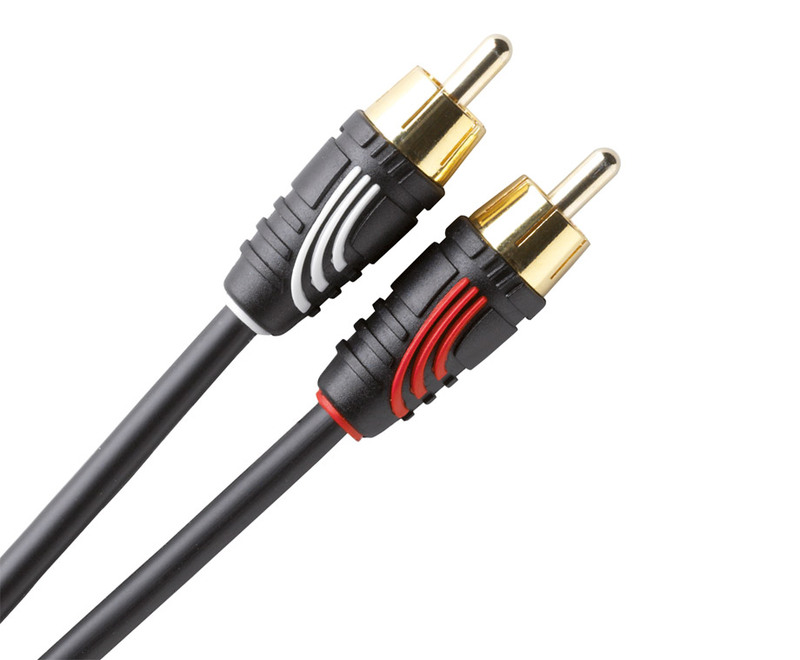 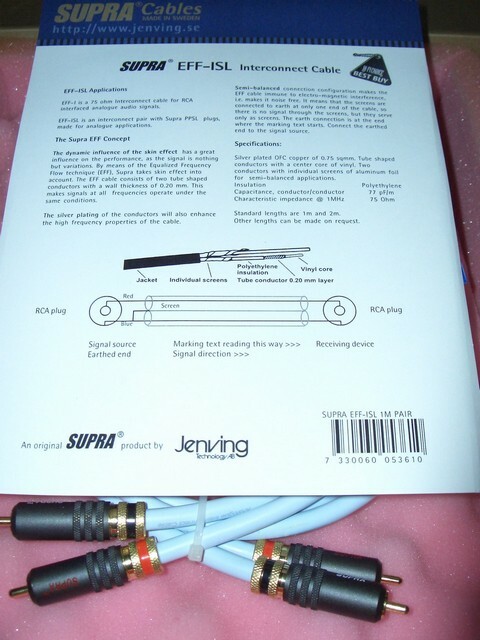 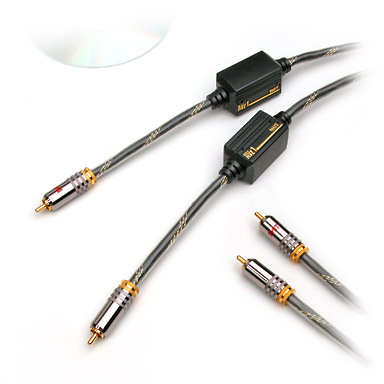 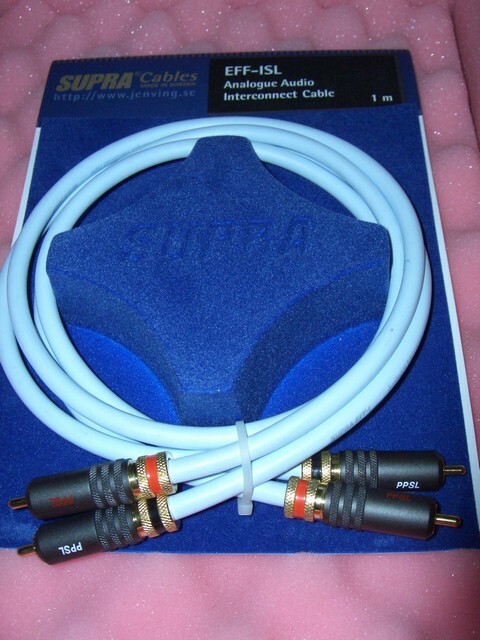 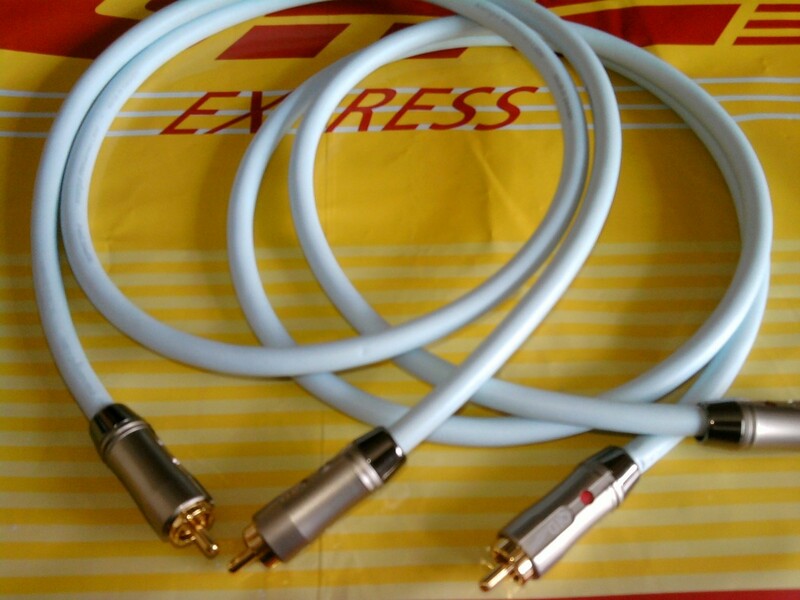 Supra EFF-IX Analogue Interconnect Cable - Pair with PPX RCA's. 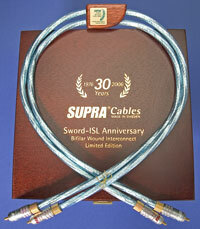 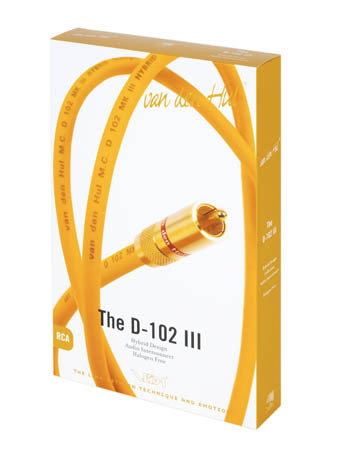 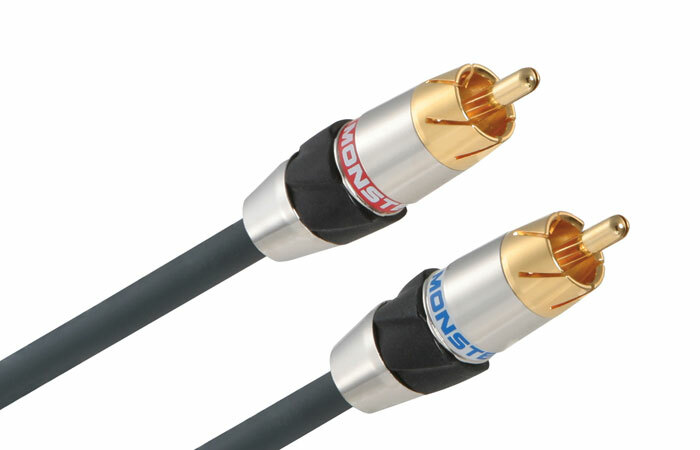 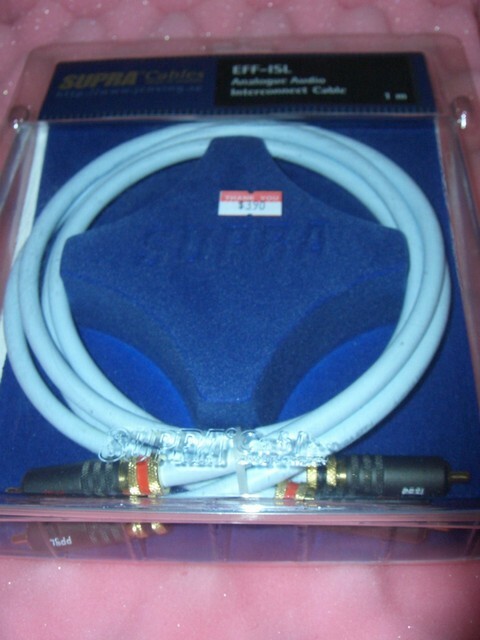 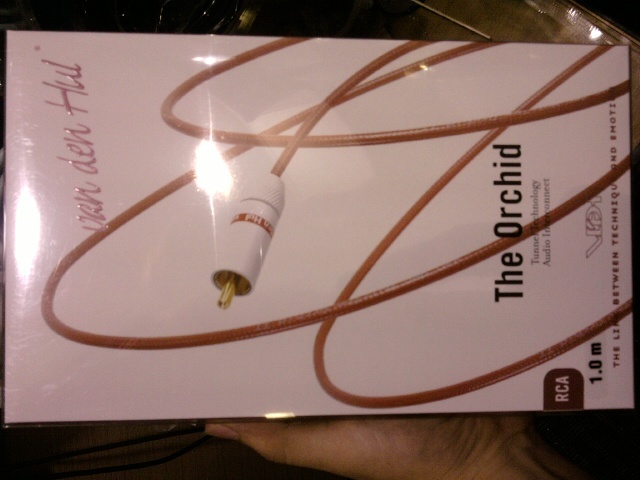 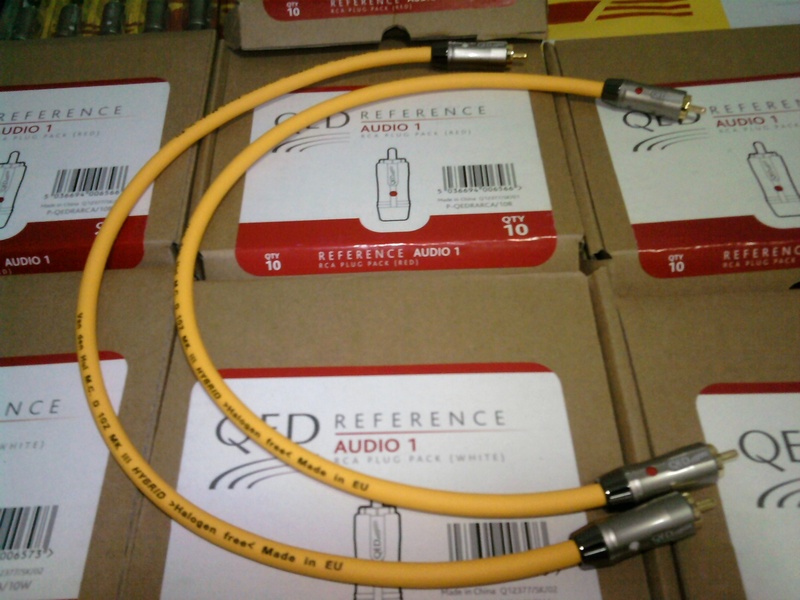 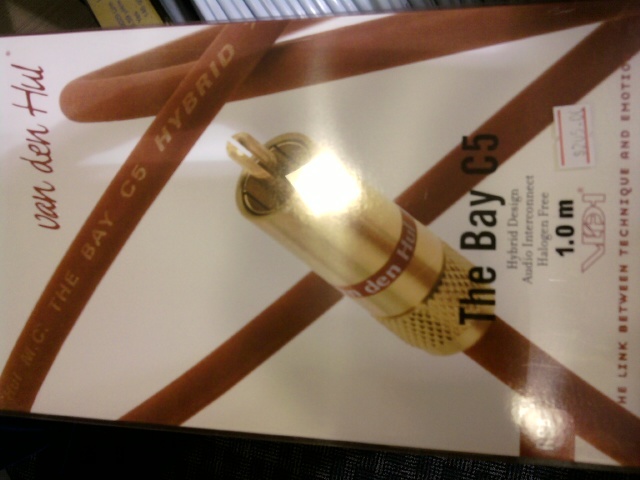 Supra's best Interconnect Cable for analogue audio. 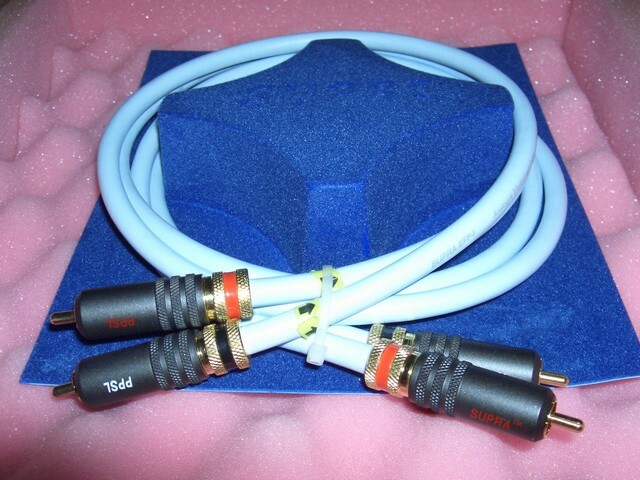 The dynamic influence of the skin effect is of great sonic influence as music and also video signals are nothing but variations. 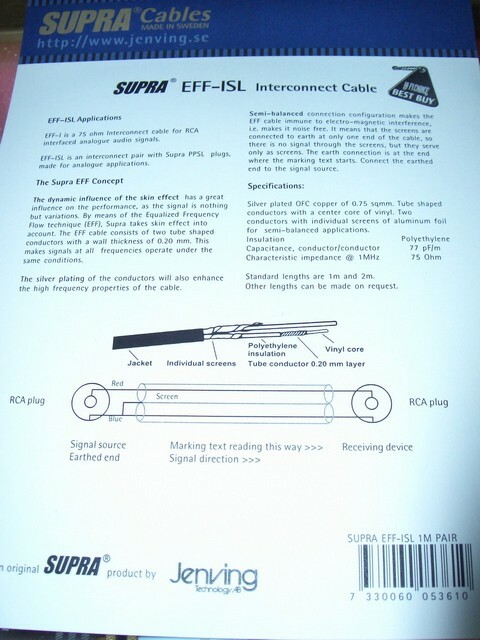 By means of the Equalized Frequency Flow technique (EFF) Supra takes skin effect into account. 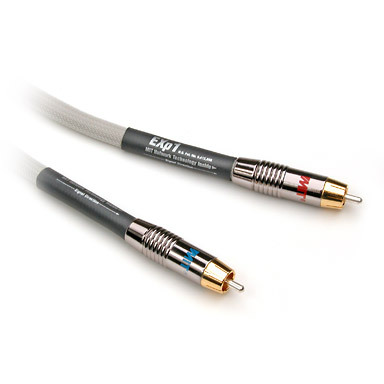 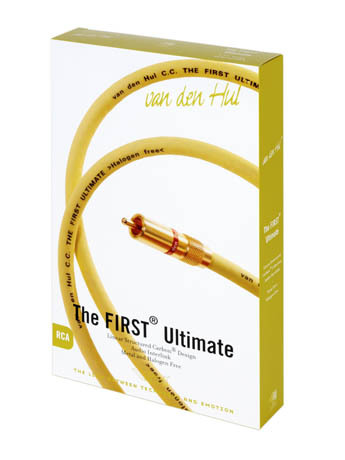 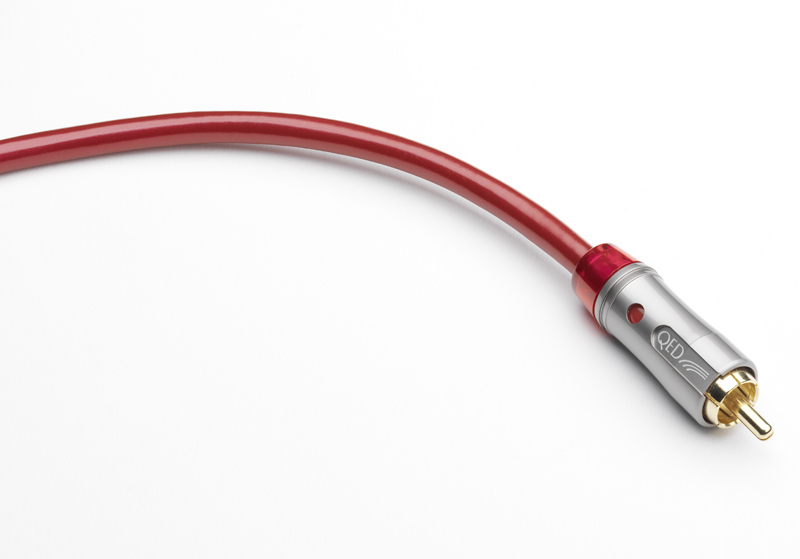 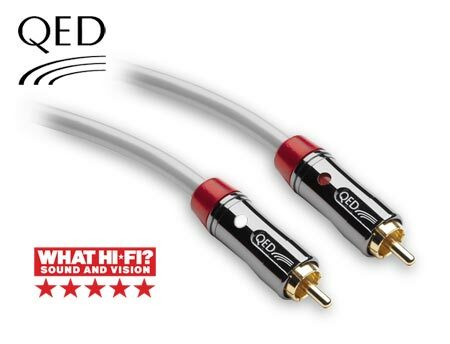 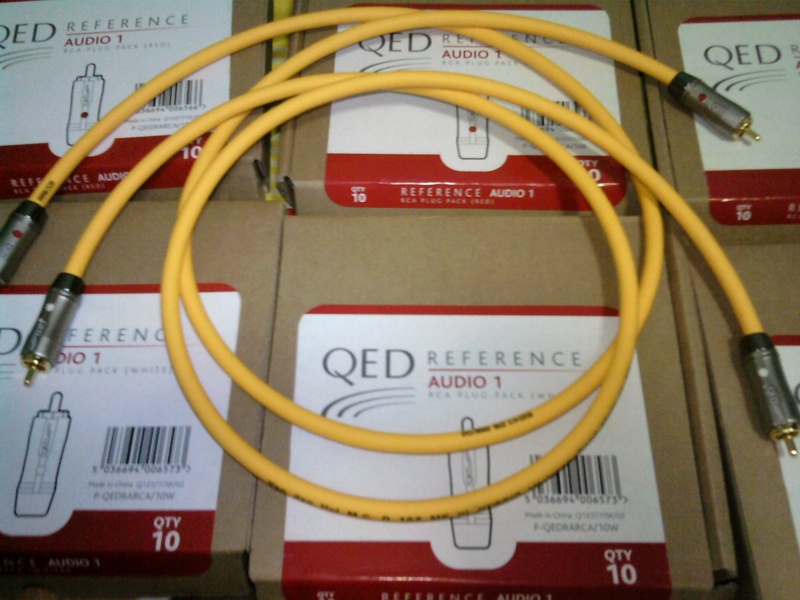 The EFF-I cable consists of two tube-shaped conductors with a wall thickness of 0.20 mm which is well below the smallest skin depth within the audio range. 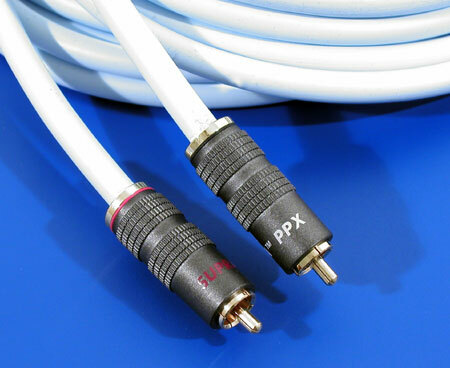 This makes a wide range of the music (or video) frequencies pass through under the same conditions. 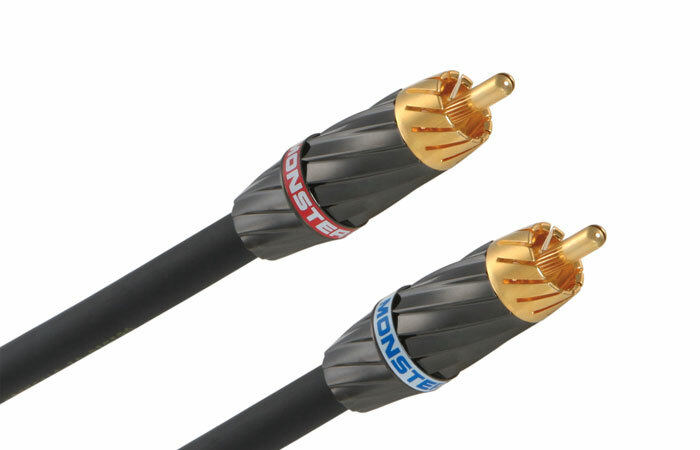 conductors, individually screened, for balanced or semi-balanced connection.